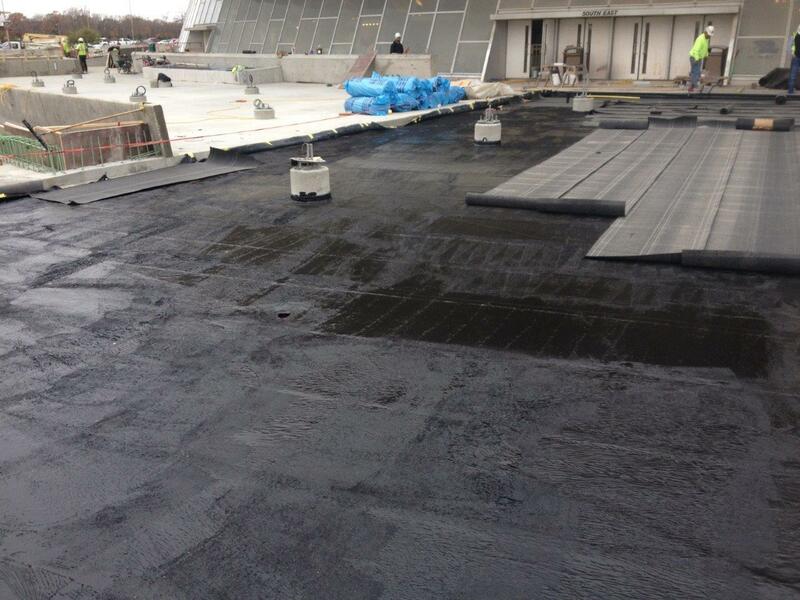 Other Products - Luna and Associates - Specializing in commercial roofing products in Missouri, Illinois, Nebraska, Kansas and Iowa. 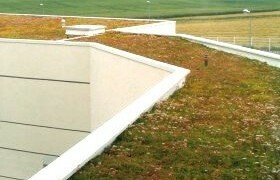 For over 20 years, Vegetal i.D. 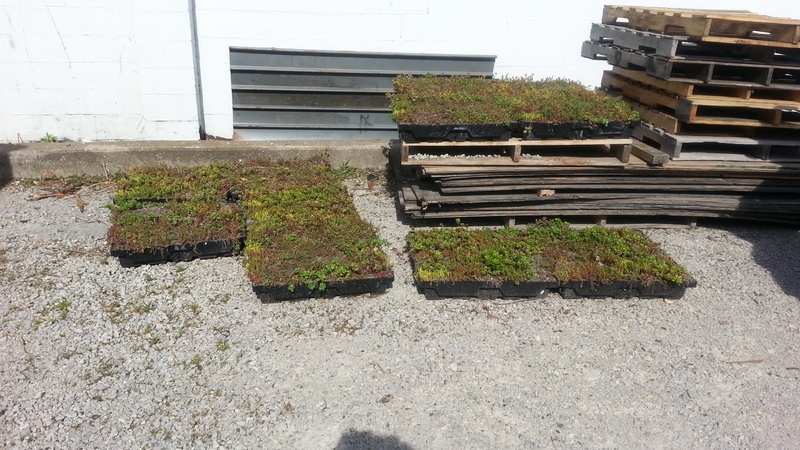 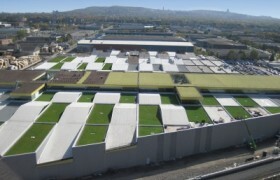 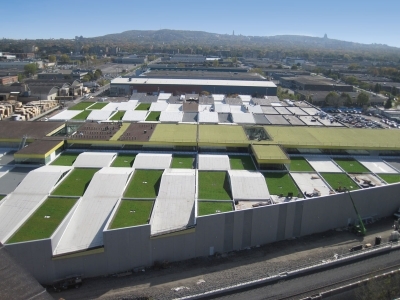 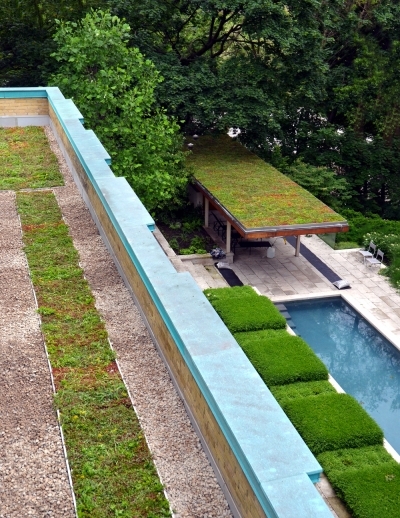 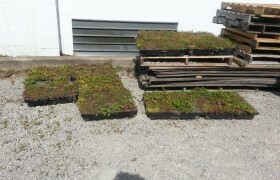 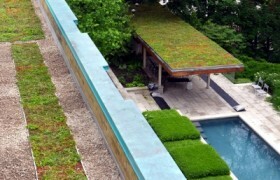 has designed and manufactured complete green roof systems that are efficient and require minimum maintenance and irrigation. 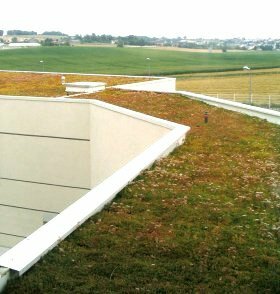 Our team will assist the development and implementation of your green roof project from conceptual design to realization and maintenance plan creation. 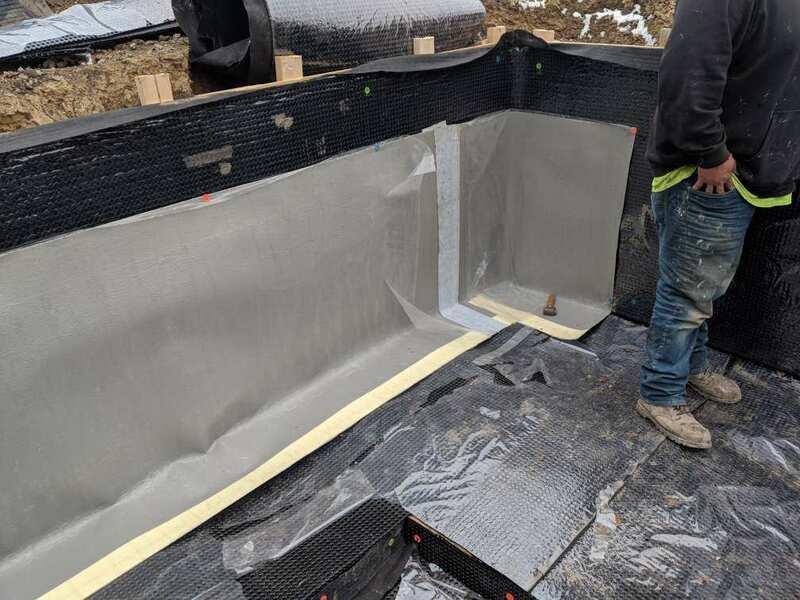 Download a full product brochure here. 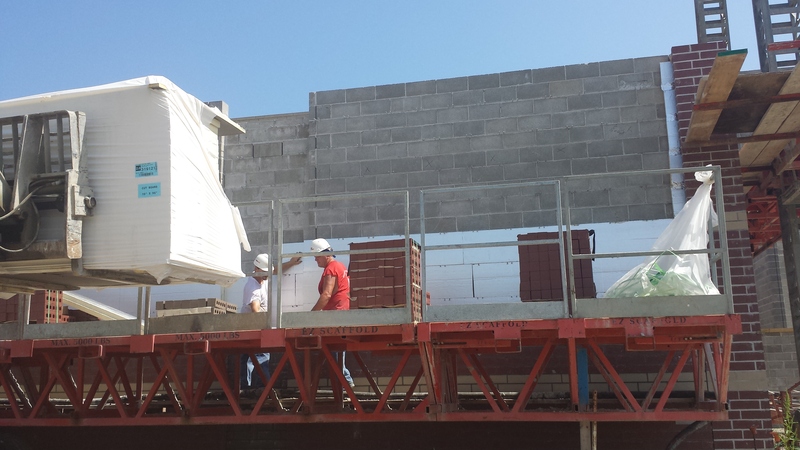 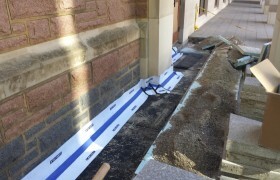 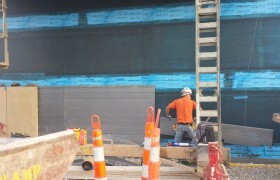 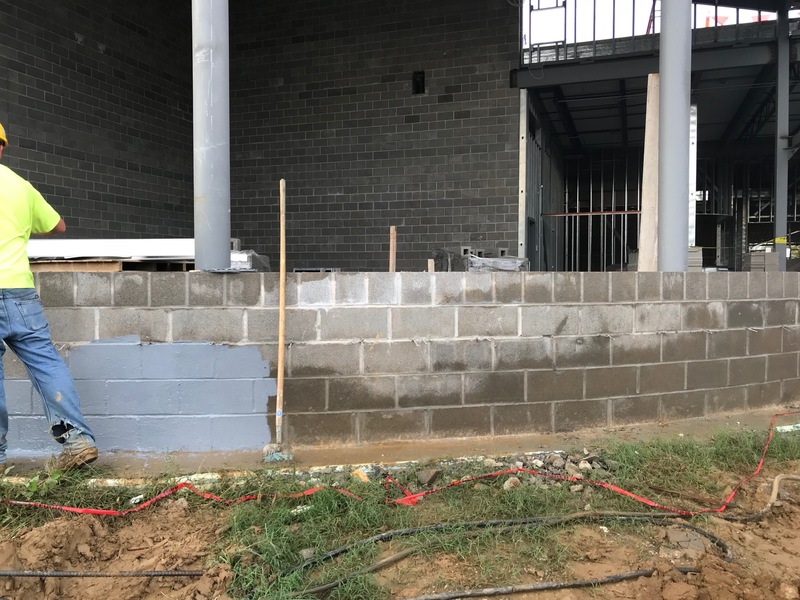 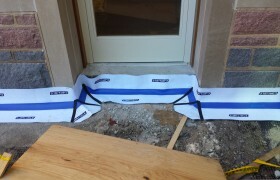 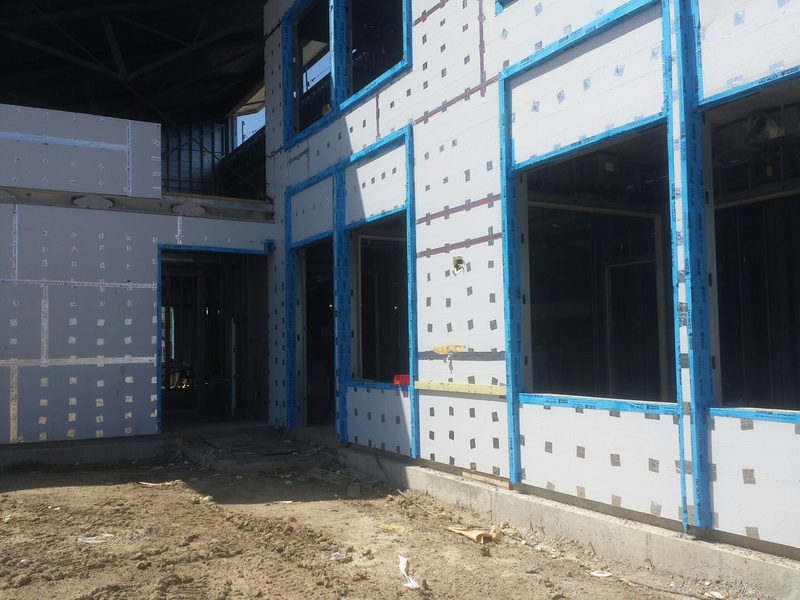 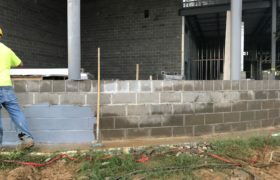 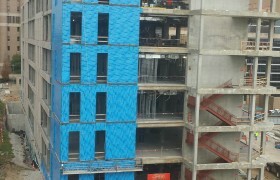 Air and vapor barriers are essential for a high-performing building envelope because they control the movement of air and moisture through a building enclosure. 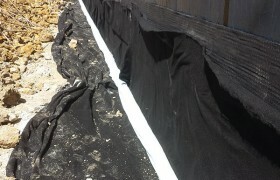 The correct air and vapor barriers dramatically improve building energy efficiency, indoor comfort, and longevity. 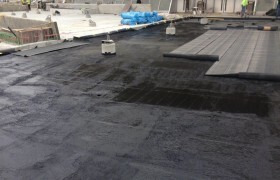 Products can be self-adhered or fluid-applied, and they can also be a permeable or non-permeable product. 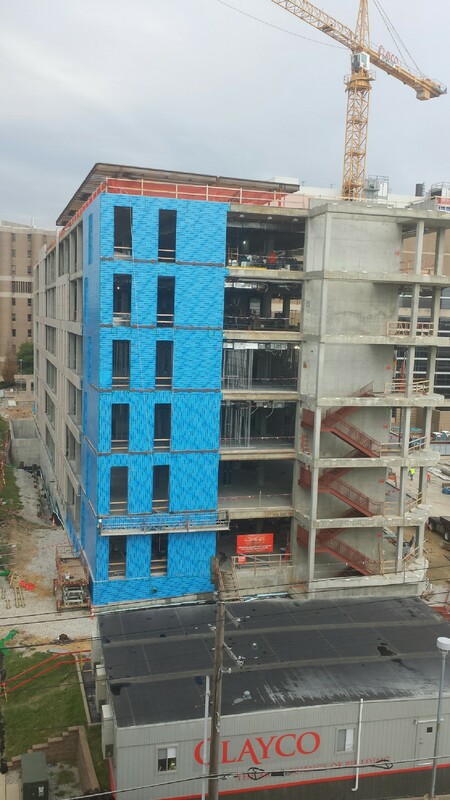 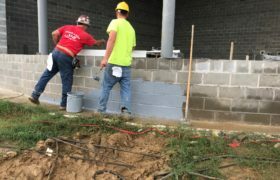 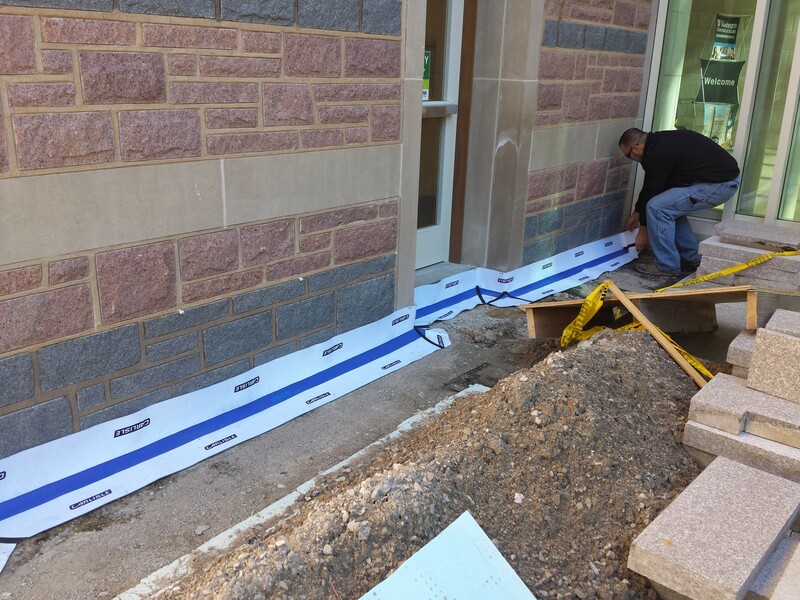 Finally … a fluid-applied, vapor-permeable membrane for use as an air and water resistive barrier in above-grade wall assembles over damp CMU! 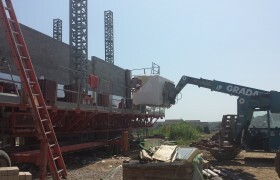 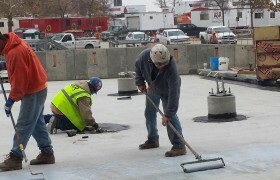 Carlisle Coatings & Waterproofing, Inc. Barrithane VP! 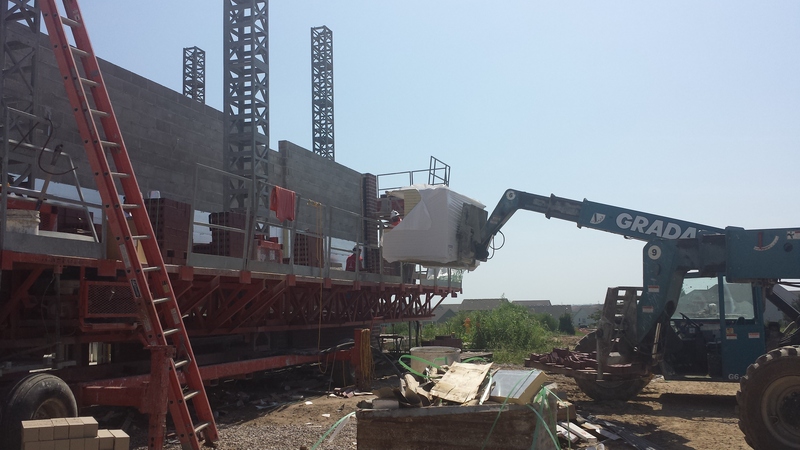 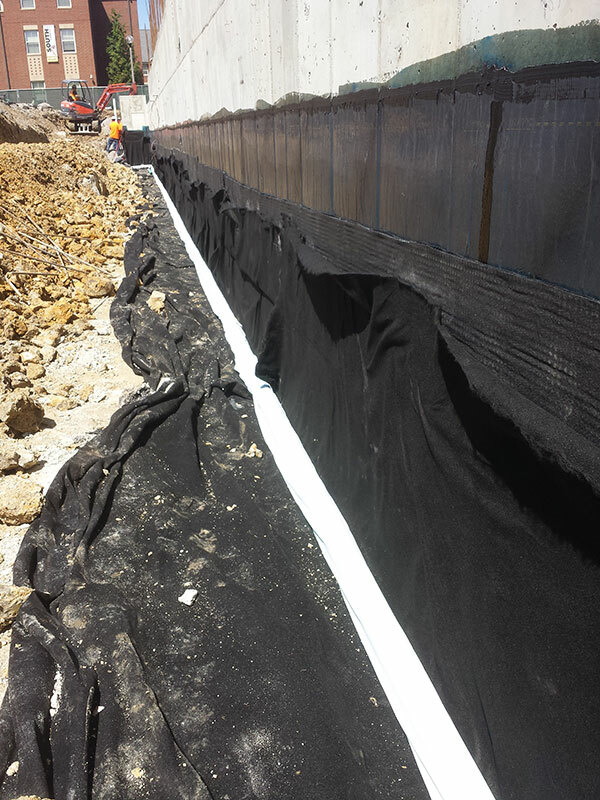 Barrithane VP is a 1-part, moisture-curing silane-terminated polether (STPE). 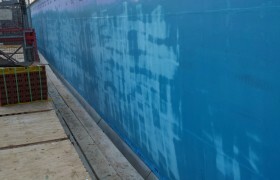 It is highly moisture resistant after curee, and can be applied over damp substrates! 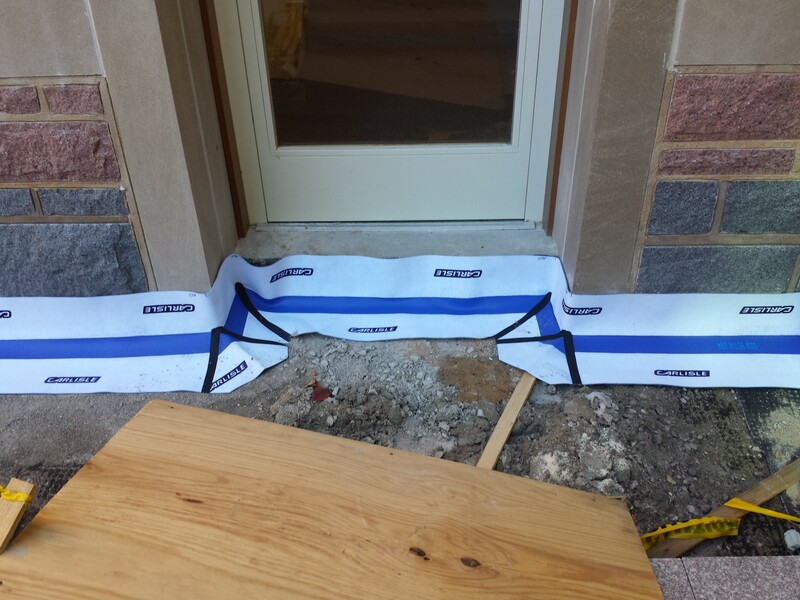 Barrithane VP can also be installed down to 15 degrees F and is compatible with the Barritech products that Carlisle offers! 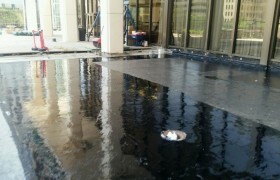 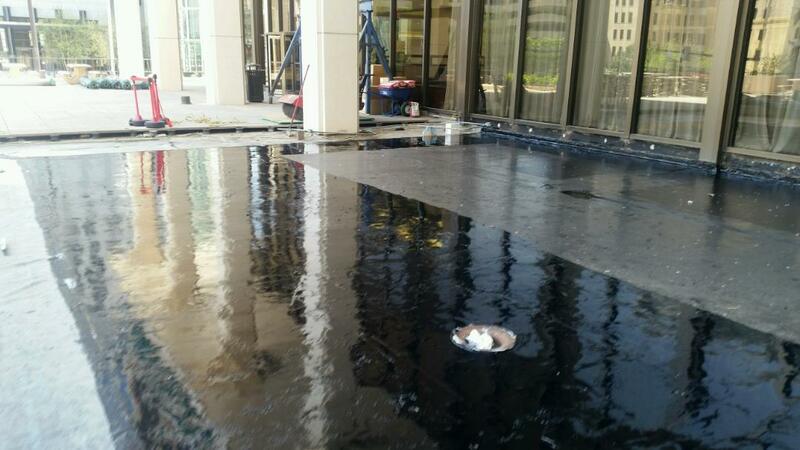 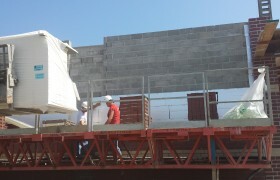 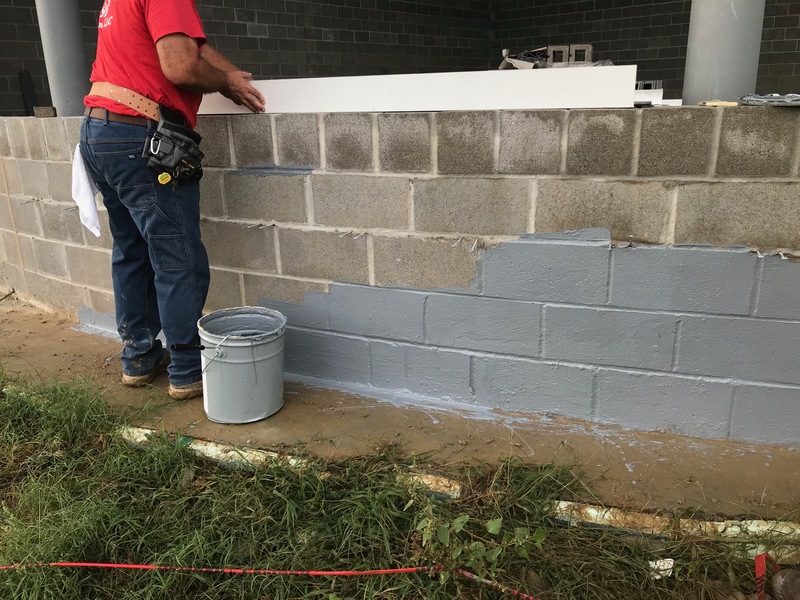 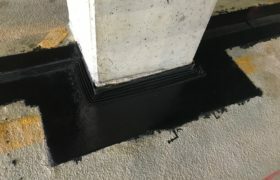 Way to go Carlisle Coatings & Waterproofing, Inc.!! 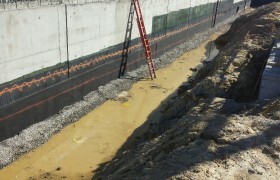 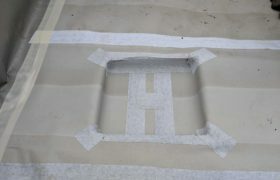 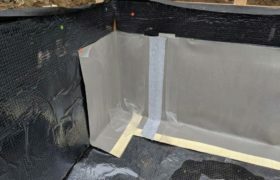 Below-grade waterproofing is an integral part of the building structure. 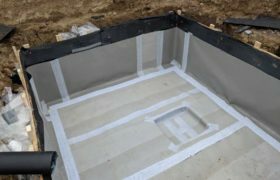 It needs to perform for the life of the structure because the reparations can be difficult or completely unfeasible. 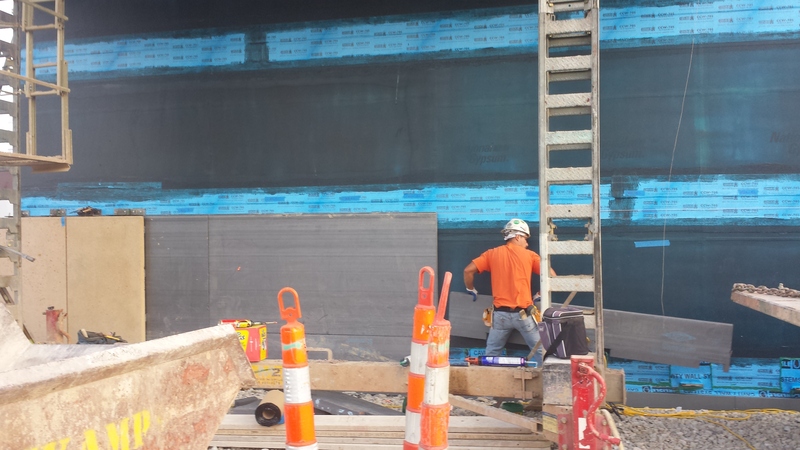 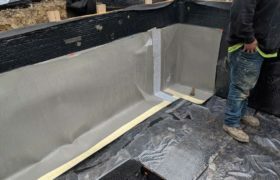 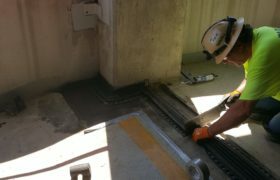 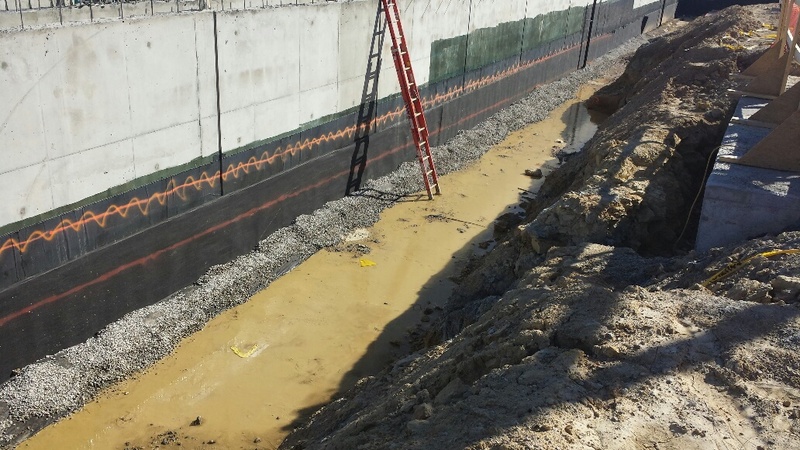 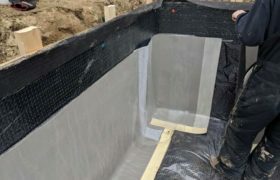 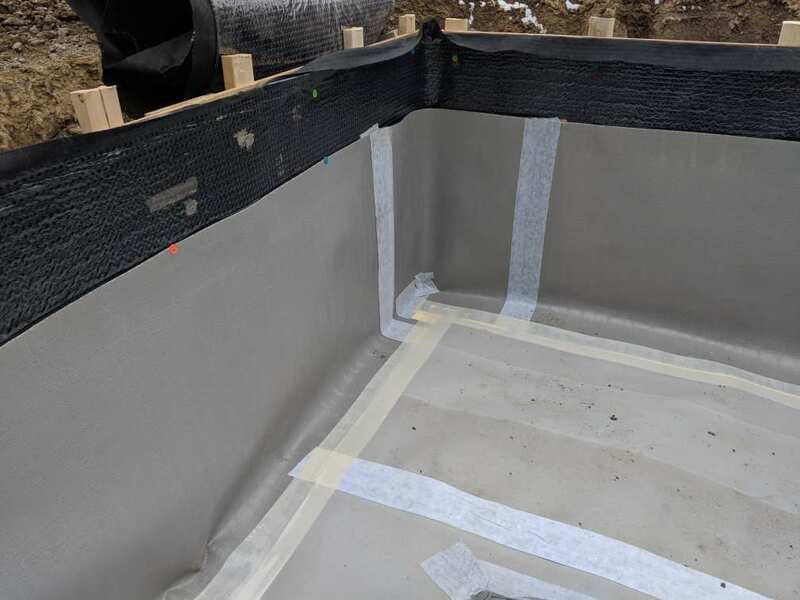 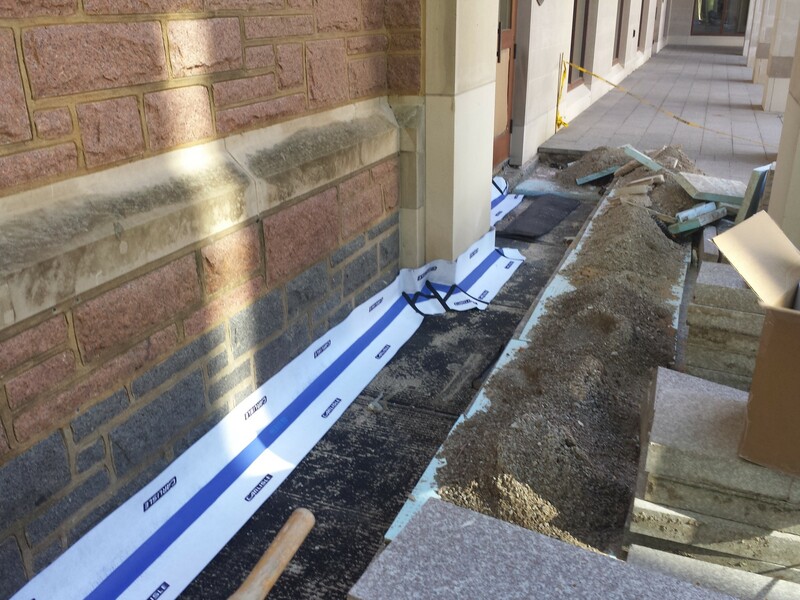 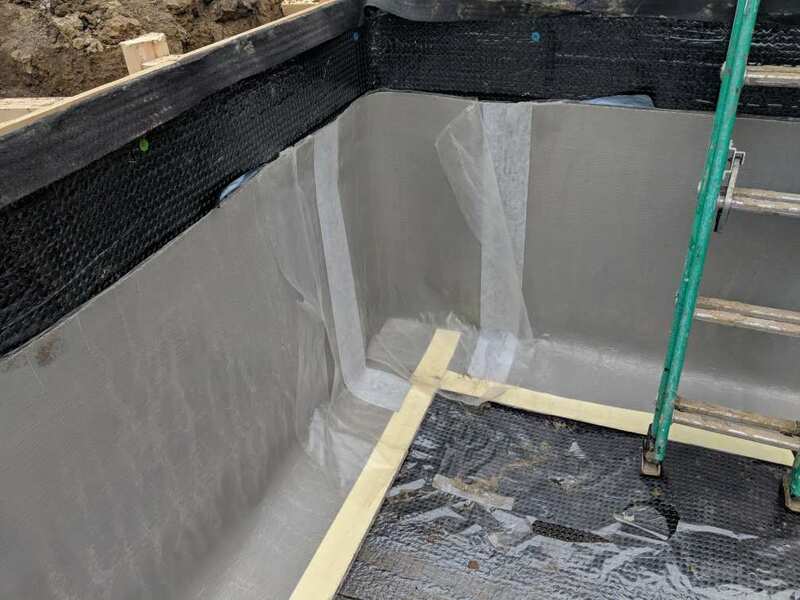 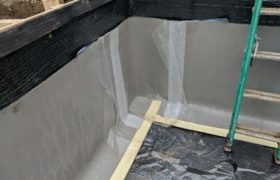 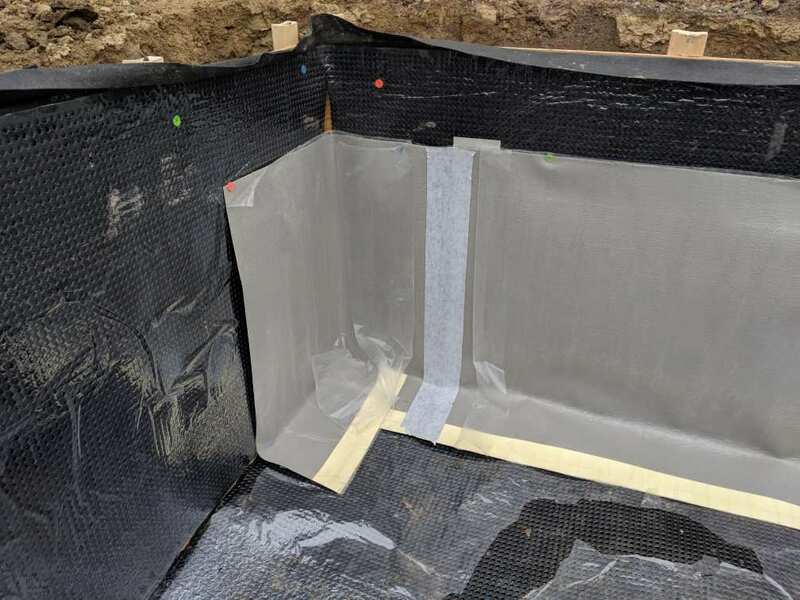 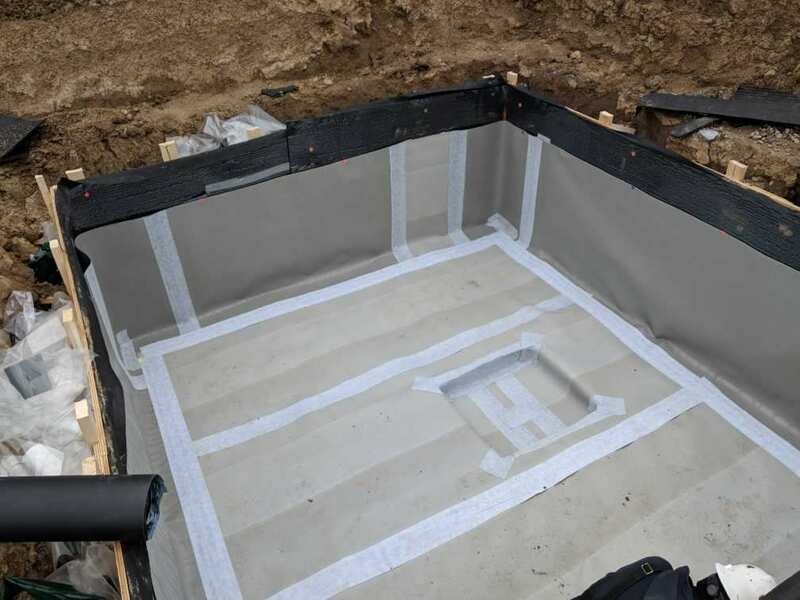 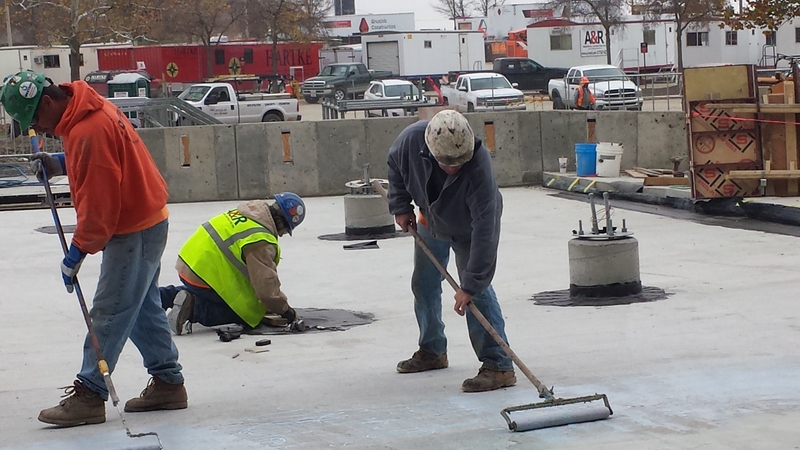 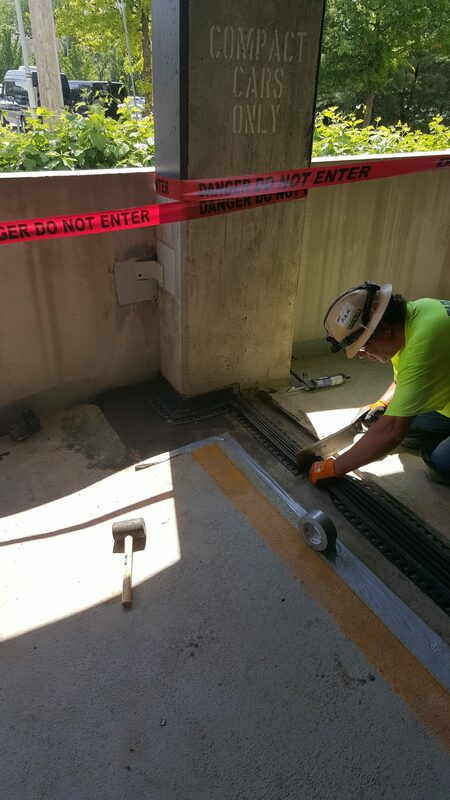 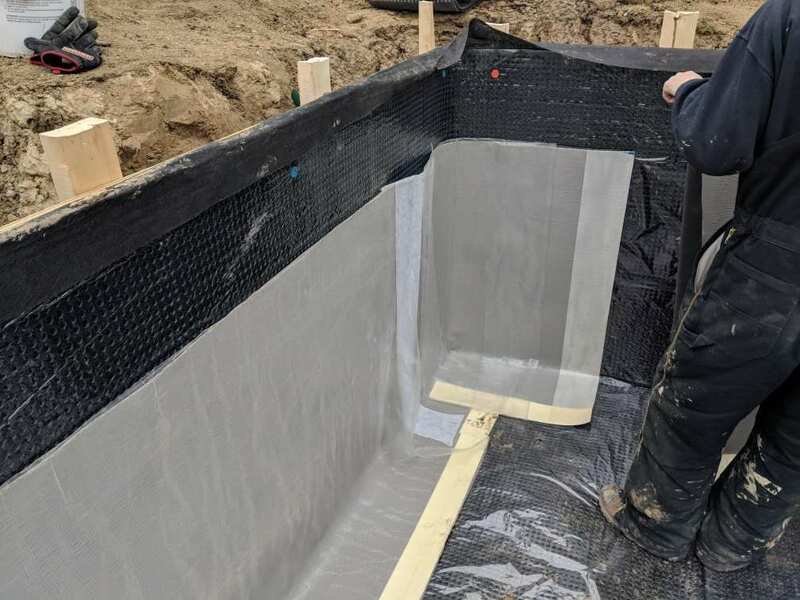 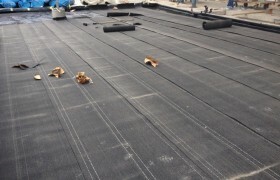 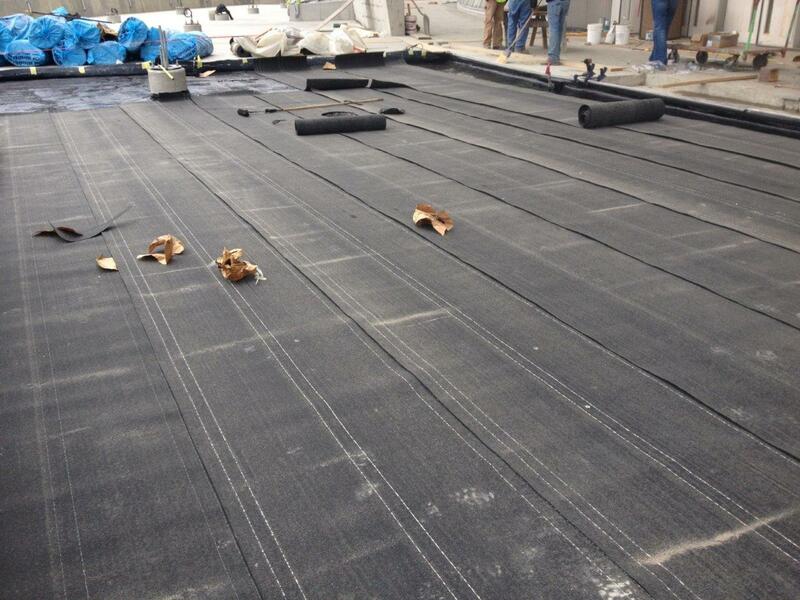 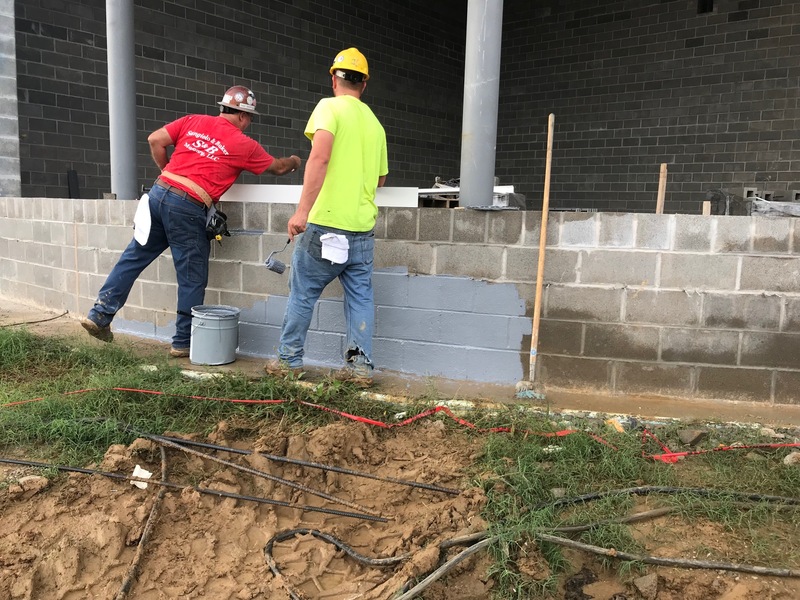 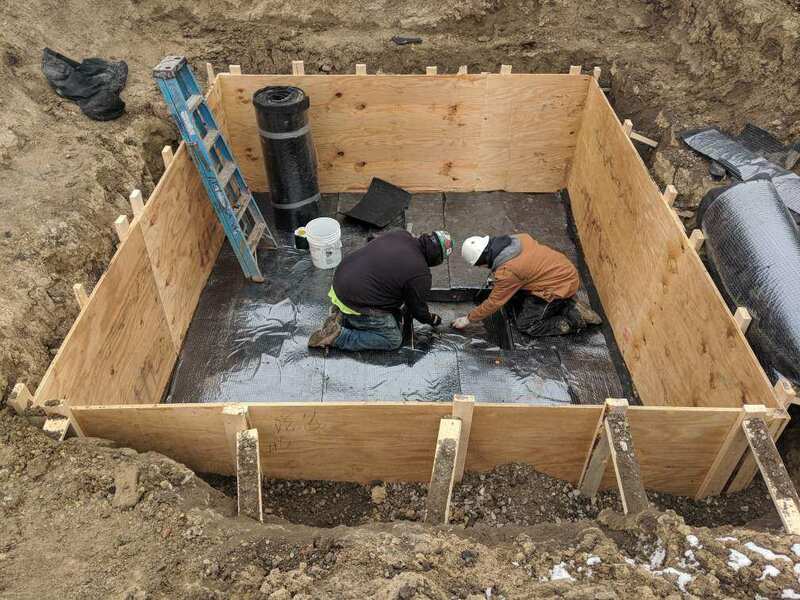 Sheet waterproofing has been a staple in the construction industry for several decades, and Carlisle has led the way in developing these products. 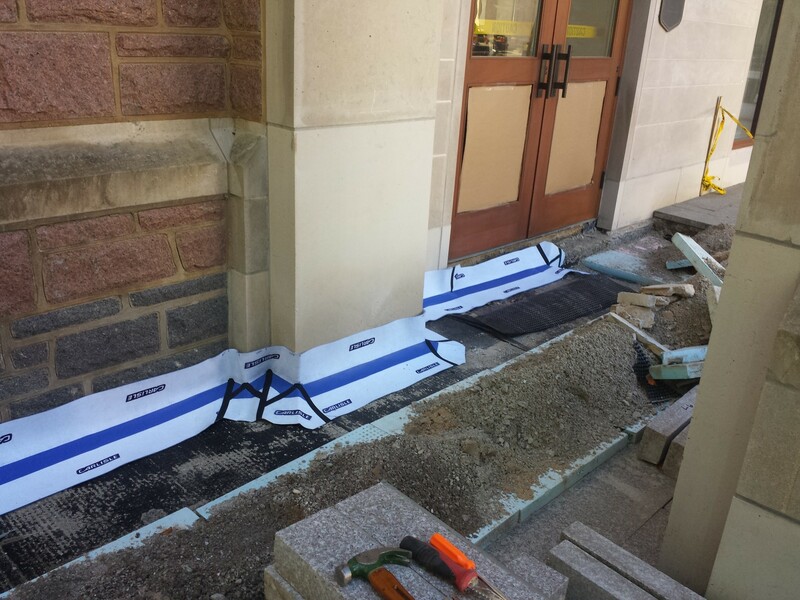 Consumers continually use these products because of their proven reliability, uniform thickness in all areas, and versatility of installation. 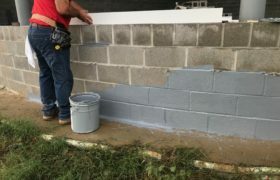 They can be used to waterproof an existing wall (positive side) or laid down before concrete is poured on top of it (blind side). 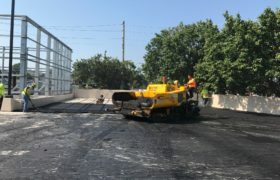 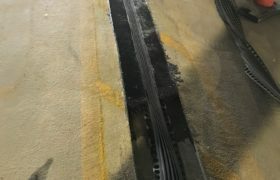 There are three main types of sheet used in the industry today: bentonite clay, self-adhering rubberized asphalt, and TPO with a butyl alloy that bonds chemically with concrete as it is poured. 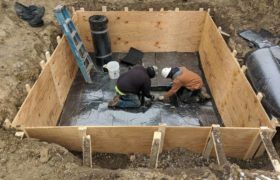 The design, location and construction schedule of a project would dictate which is most appropriate to be used on any given project. 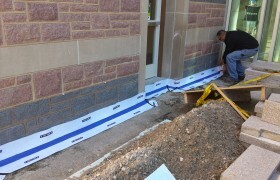 You can be assured that Carlisle has the right product to perform in any condition you might have. 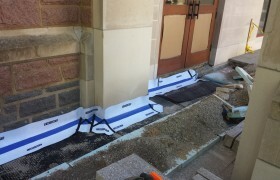 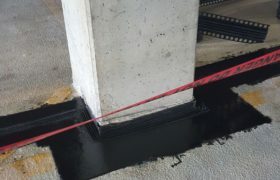 Carlisle Coatings & Waterproofing has a number of fluid waterproofing products that can fulfill a vast array of needs. 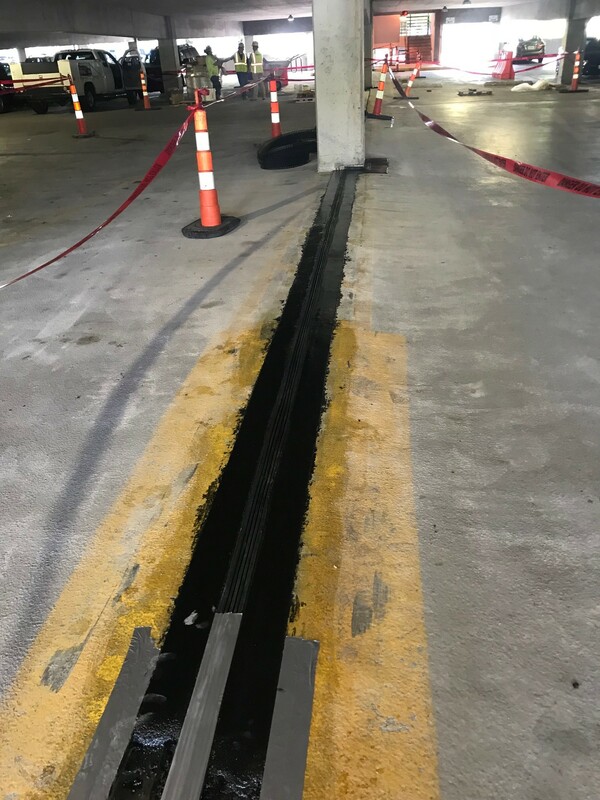 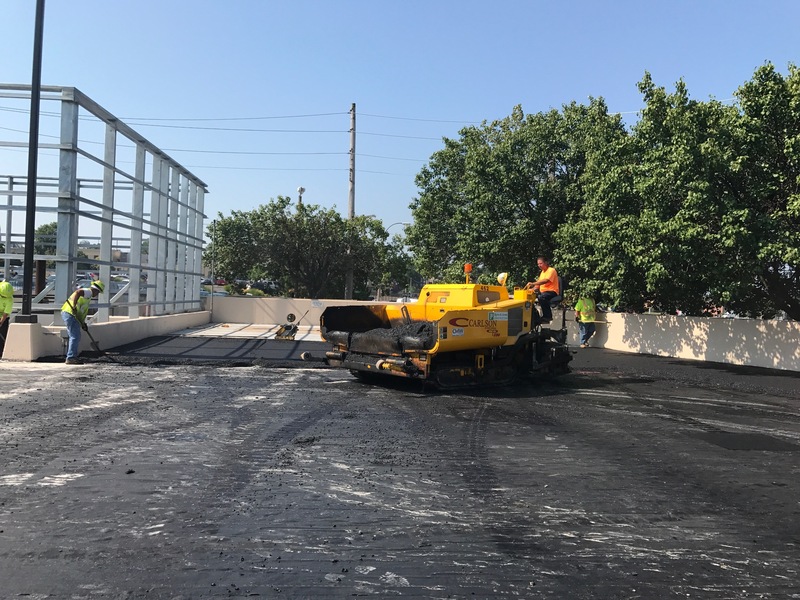 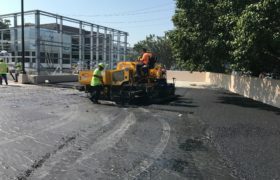 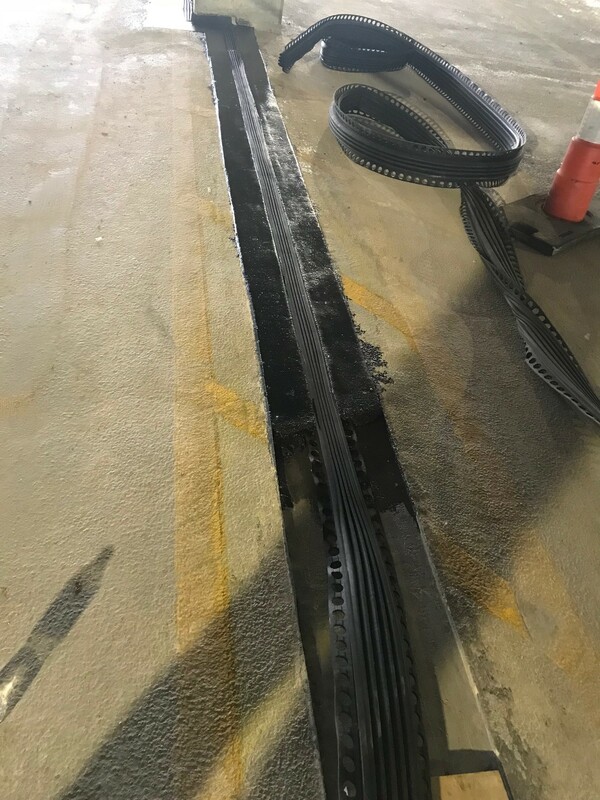 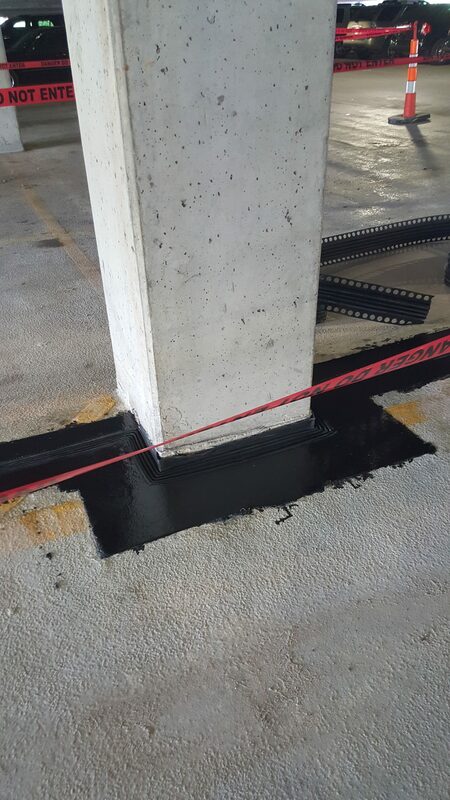 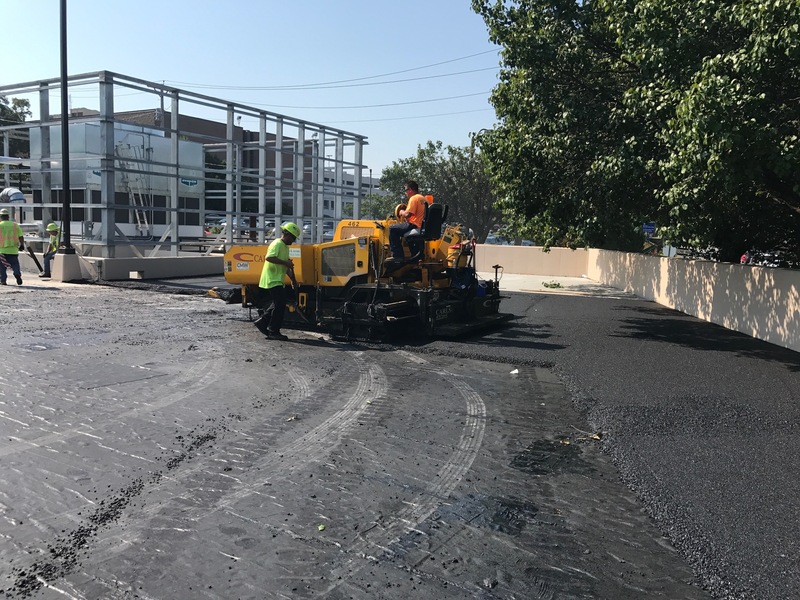 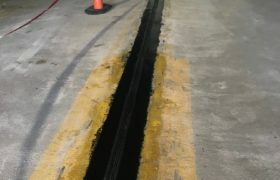 The largest system is 500R Hot rubberized asphalt, which at 215 mils of monolithic membrane is the perfect choice for plaza, garden or parking structure applications that need to withstand difficult and long-term moisture resistance. 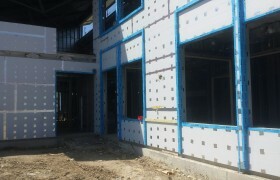 A variety of wall insulations exist in the market today. 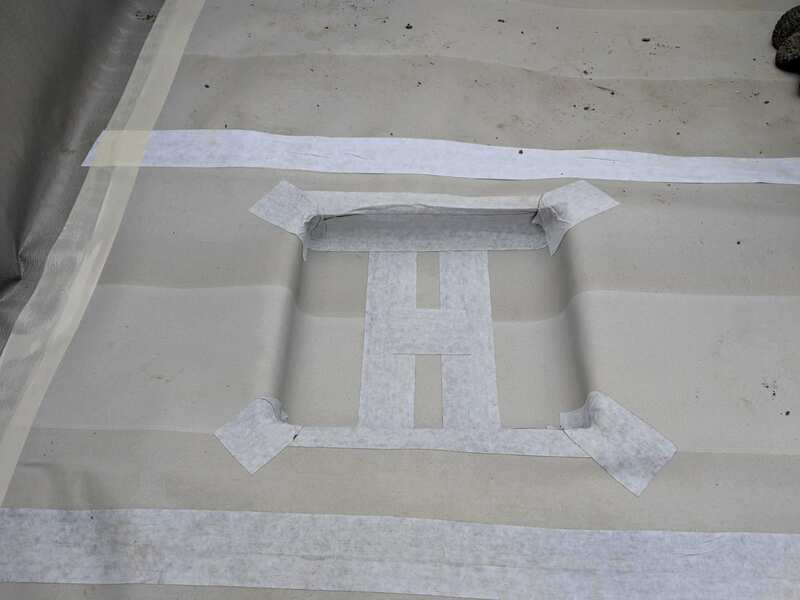 Yet with its variety of facers, polyisocyanurate conquers all other materials and provides the best R-Value per inch. 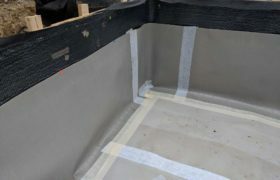 Carlisle offers R2+Silver, R2+Matte, R2+Sheathe, and R2+Base. 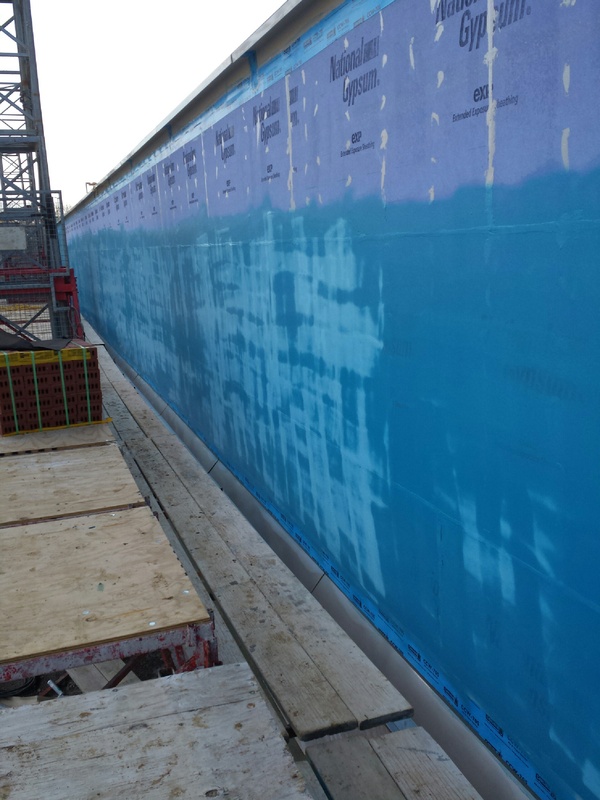 Carlisle’s wall insulations – along with the correct air and vapor barrier material – meet the NFPA-285 wall assembly test required in most building constructions today. 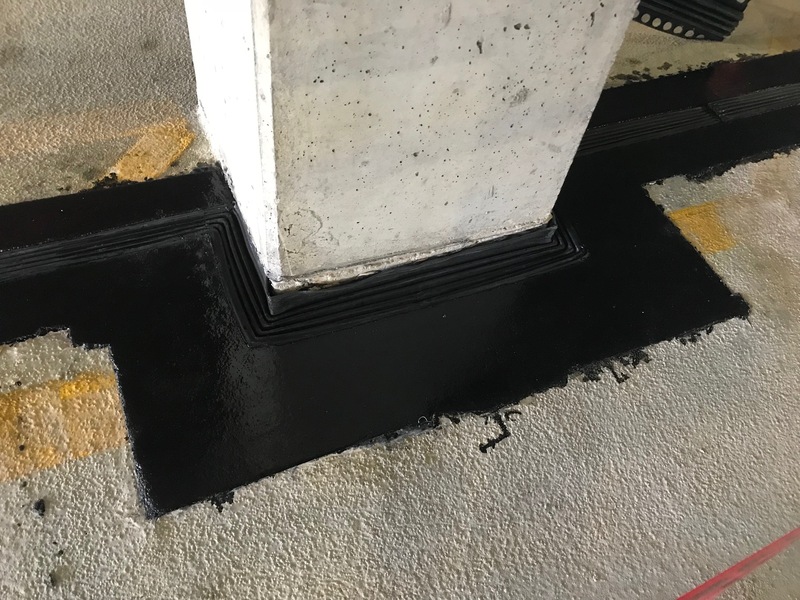 For more information on Lymtal Expansion Joints and Deck Coatings, check out their website.